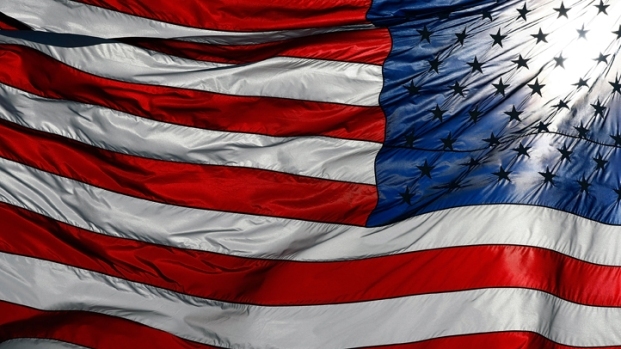 The nation’s biggest Independence Day celebration show lasts 25 minutes but required more than a year of planning and a fireworks shopping trip around the world. Last fall, pyro technician Gary Souza traveled to China, Portugal, Spain, Germany, and America, looking for the biggest and best new firework shells. The new pyrotechnics will be making their American debut in the Macy's Fourth of July Fireworks Spectacular, Thursday in New York at 8 p.m. ET. It will be televised live on NBC on the eastern and central time zones, and at 8 p.m. PT on the west coast. “One of my favorites is the happy face that everyone remembers from years past, where a little shell bursts and it’s a nice smile at you. This year we are going to have winking eyes in the smiling face,” said Souza, who serves as show designer. Some other new designs include a green jellyfish, and “diamonds in the sky” that will shine during Rihanna’s song “Diamonds.” Usher’s song “OMG” will feature newly designed “beating heart” fireworks. Twenty miles of cable are used to wire the fireworks, some of which measure up to 10 inches in diameter and weigh up to 35 pounds, to the electronic digital firing system. The firework triggers are all computer controlled to launch the pyrotechnics in sync with the music. 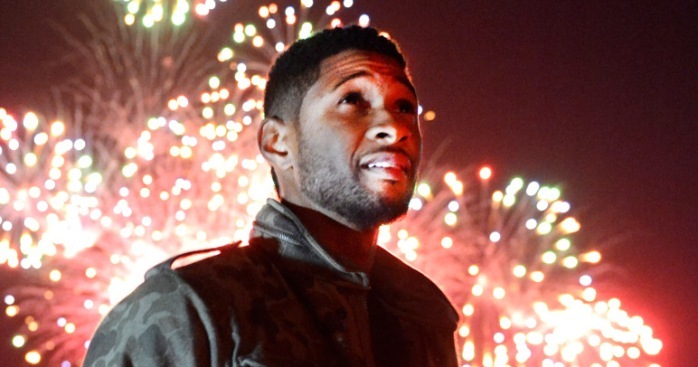 Show organizers said choosing Grammy Award-winning artist Usher to select songs that match the fireworks will make this year’s display extraordinary. “[Usher] has had the great good fortune of designing stage shows, writing music and producing concerts, but he has never had the opportunity to paint the sky,” said Amy Kule, executive producer of Macy's Fireworks. In May, Usher worked with the Macy’s team to design and test the fireworks show in the Mojave Desert. After observing a range of sparking designs, he selected the music and he didn’t just stick to R&B. He chose songs by Jimi Hendrix, Frank Sinatra, Jay-Z, Alicia Keys, and others, including four of his own. “One that I think will most certainly touch the hearts of America is Sam Cooke’s ‘A Change is Gonna Come’ because that’s where we are—more now than ever we are accepting of change, recognizing our past and becoming better as a result of it,” Usher said. The 37th annual pyrotechnic display will also include a light show for the first time. The Empire State Building replaced its traditional lights atop the tower with a customizable, colored LED system last year and it will be used Thursday night to complement the flying colors in the sky. Certain colors, patterns and effects display differently in person than on television, so the team used brighter colored fireworks with longer durations and cascades to impress both audiences, Souza said. The television broadcast will use 10 cameras placed on the New York and New Jersey sides of the Hudson River and an aerial camera providing a bird's-eye view of the show. Nick Cannon will host the show from New York’s Hudson River Park. NBC has extended the fireworks special from one hour to two hours for the first time, which has enabled producers to include more performances and new segments. The team traveled across the country talking to bus drivers, engineers, bridge builders, cowboys and other “regular Americans” to get their opinions of America, and their responses will be featured in a new addition to the program— “American Spirit Moments”—between the musical acts. Taylor Swift, Cher, Pitbull, Selena Gomez, Mariah Carey and Tim McGraw will perform during the first 90 minutes of the show and the fireworks display will fill the last half hour, producer Bill Bracken said. Though he had an additional hour of broadcast to fill this year, Bracken said finding more musical artists was not a problem.